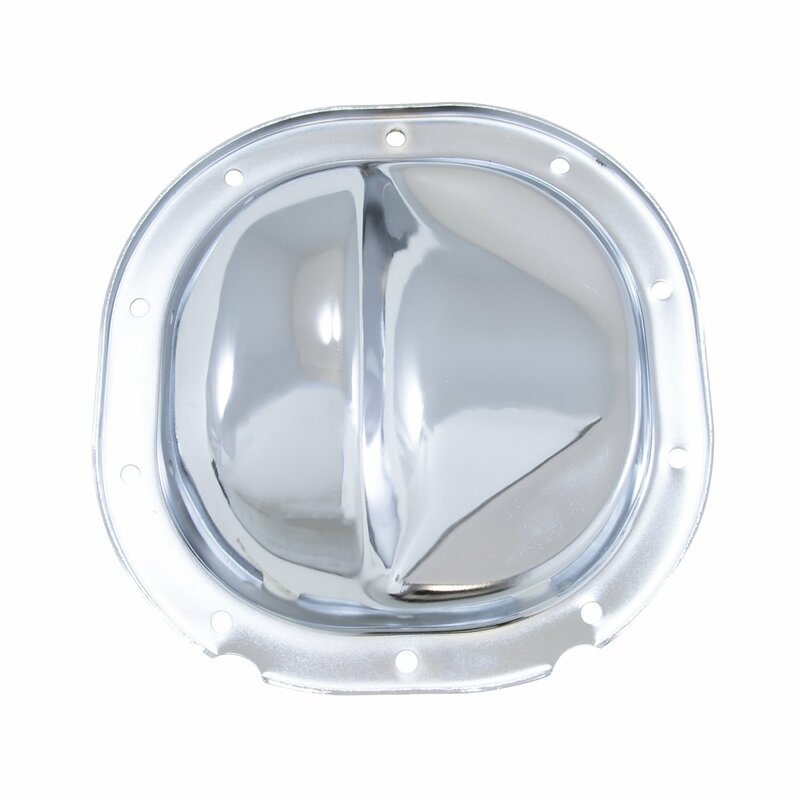 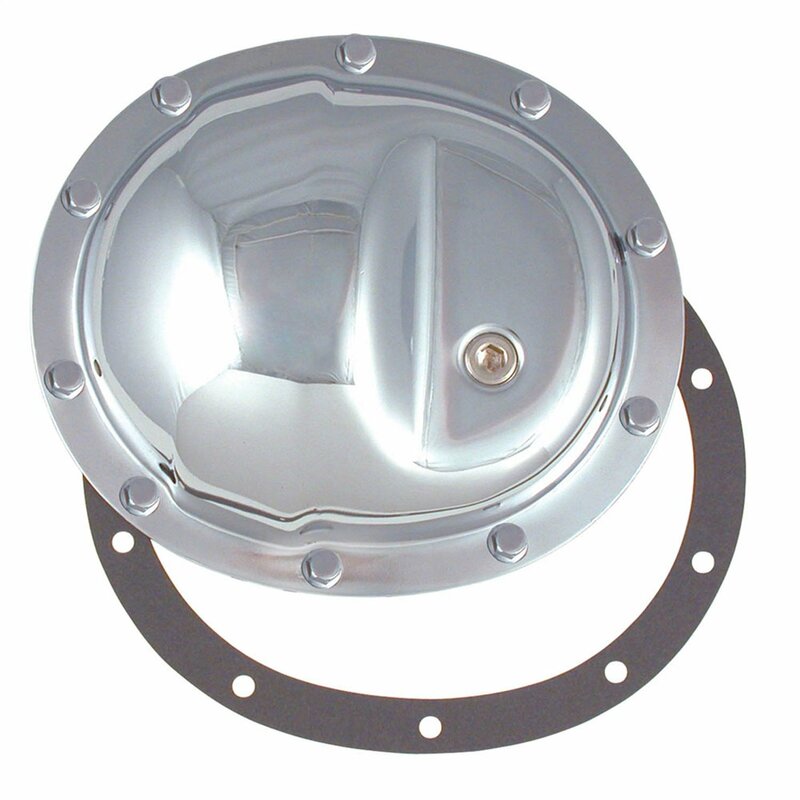 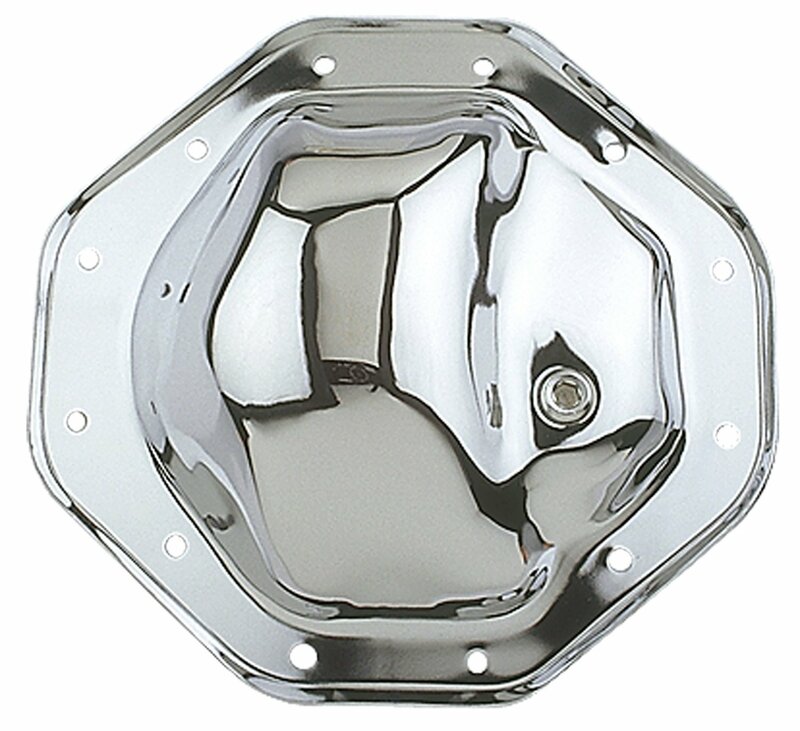 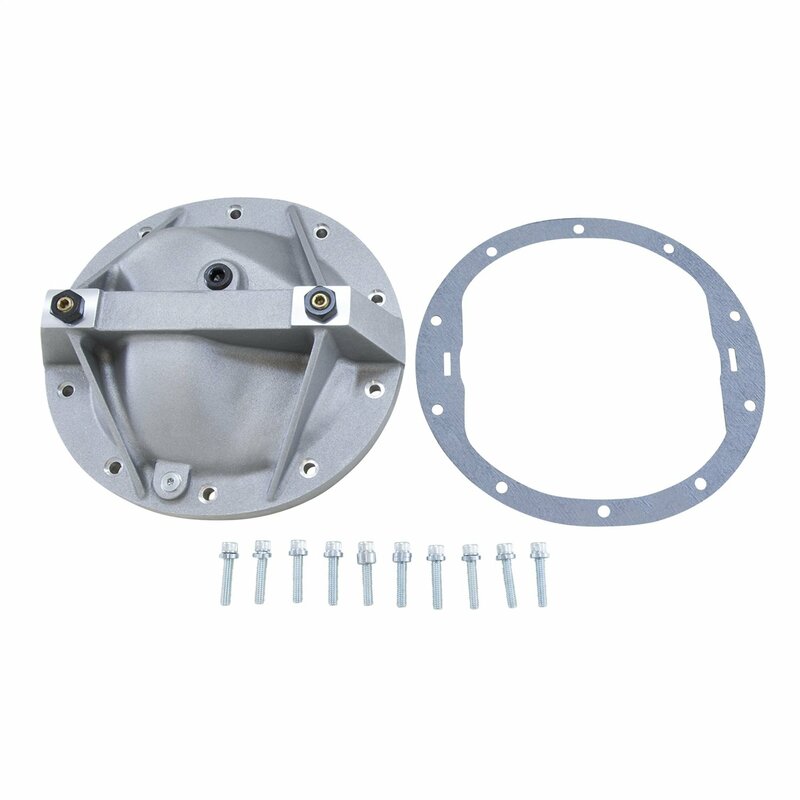 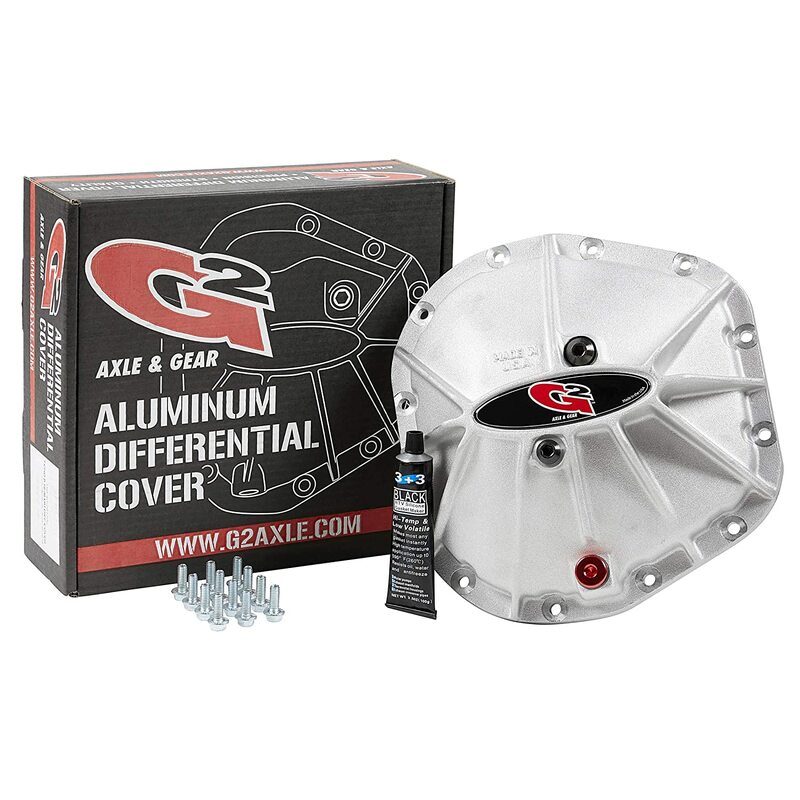 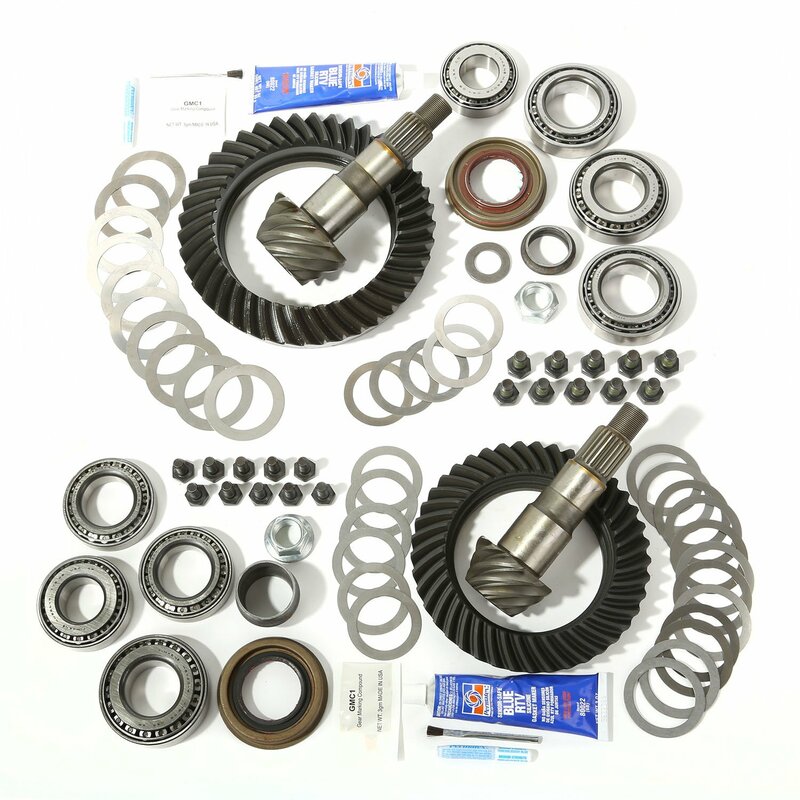 Dana 60/70 Cover was designed to fit both Dana 60 and Dana 70 Differentials. 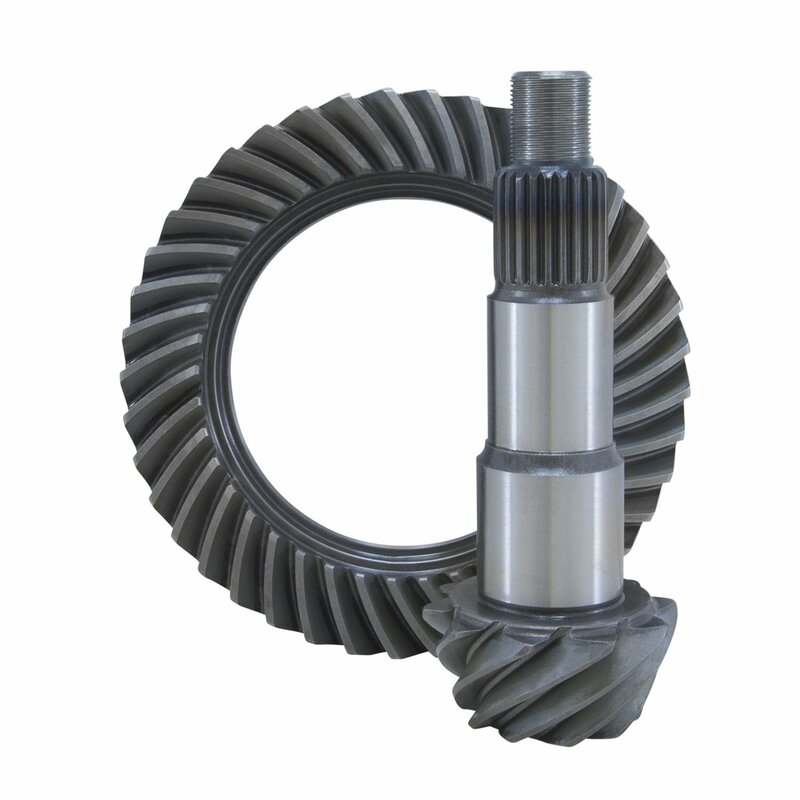 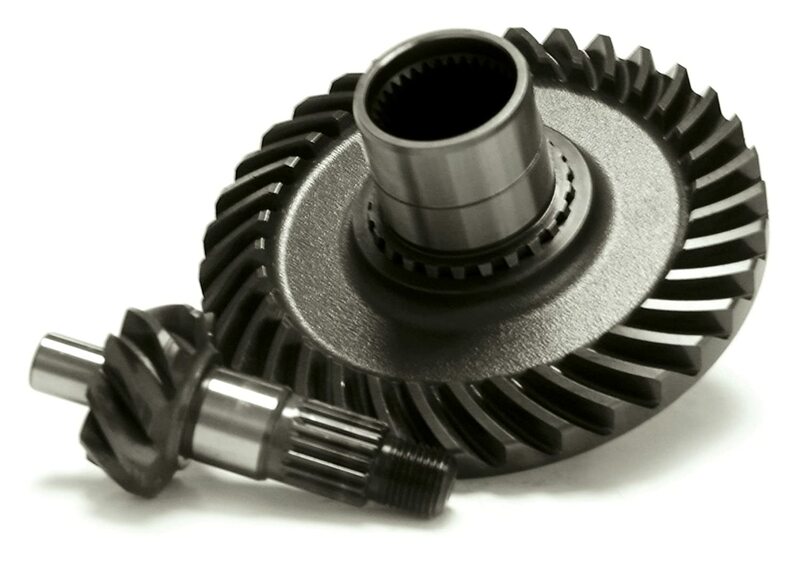 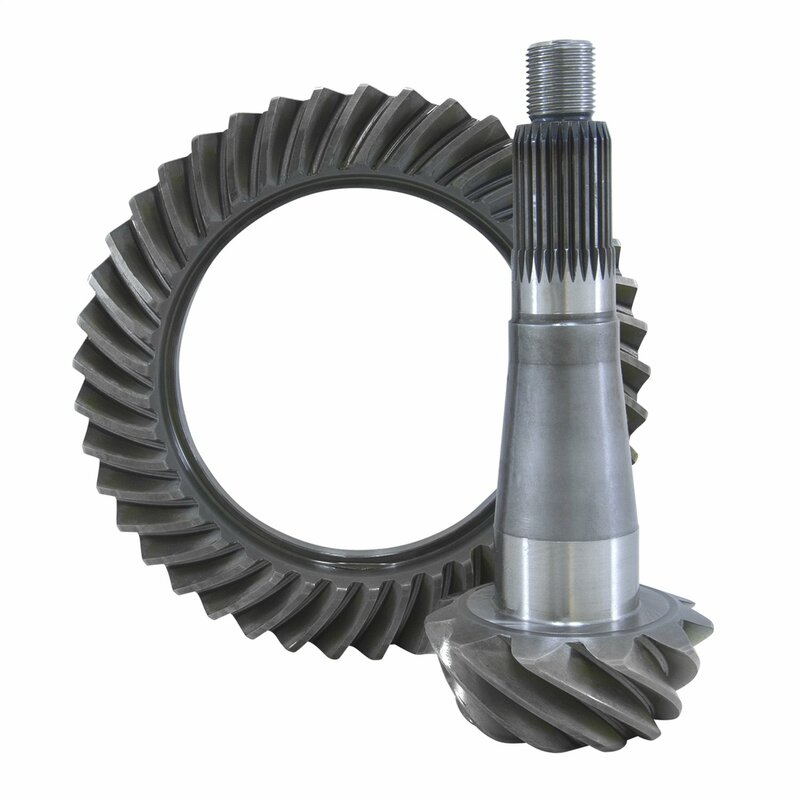 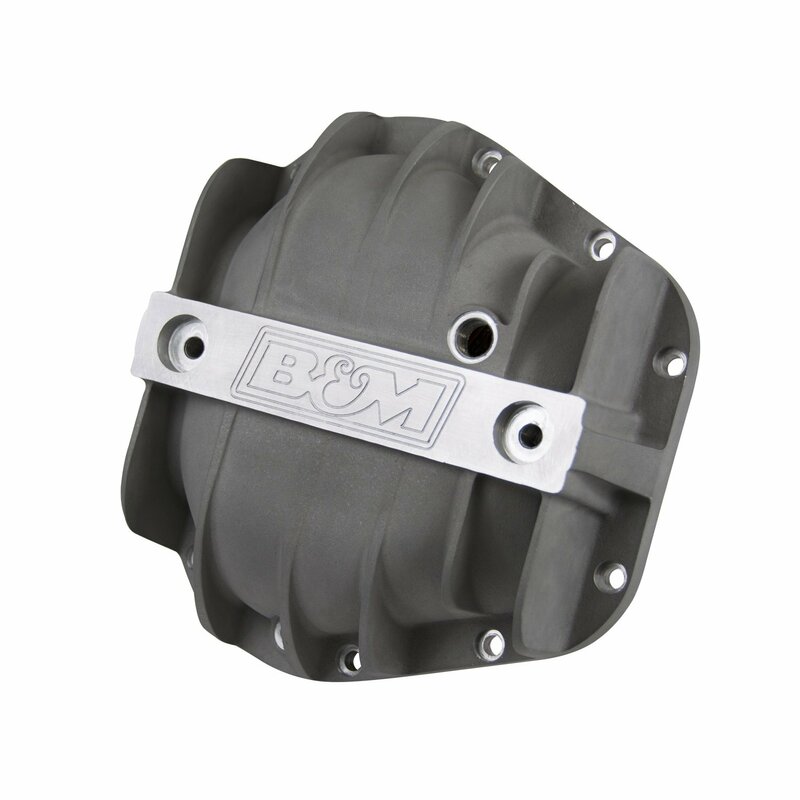 Constructed of A356.0-T6 aluminum, this rugged unit dissipates heat much faster than the stock factory unit to prolong the life of your ring and pinion gears. 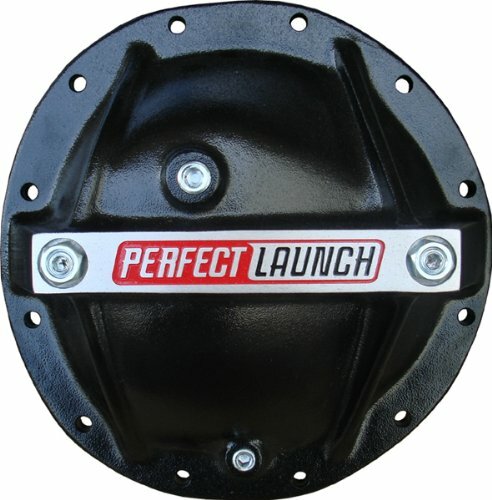 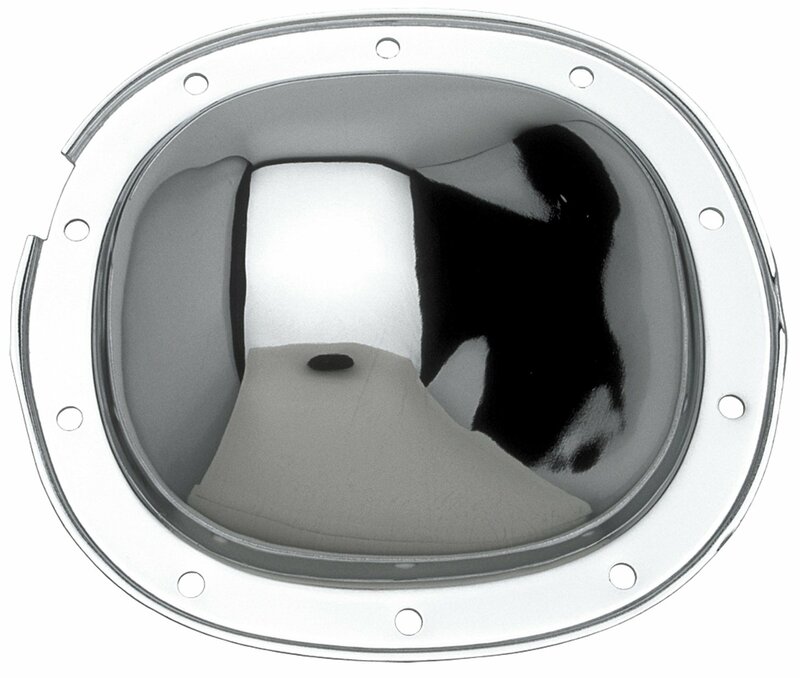 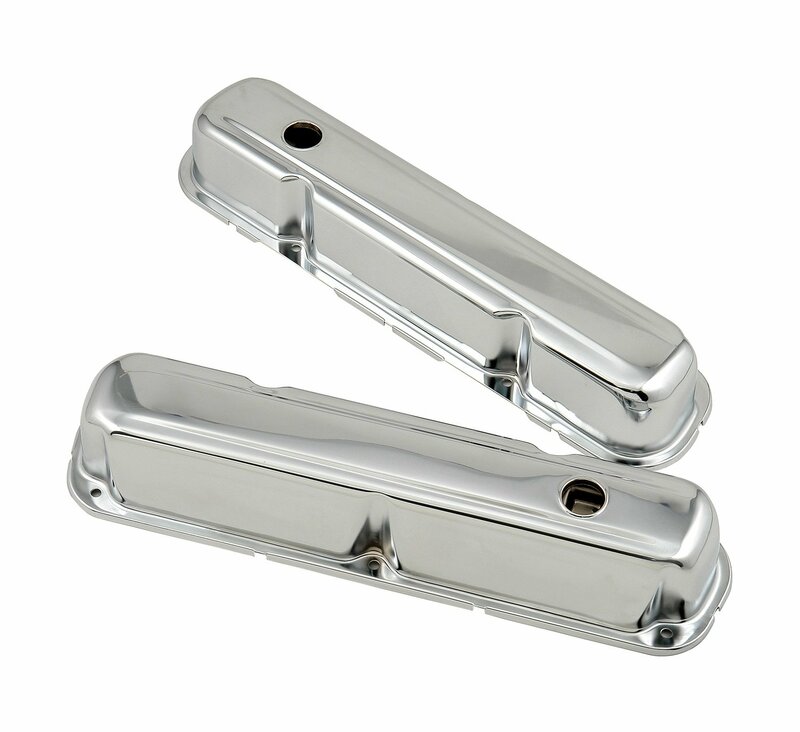 Additional features include an engraved logo, added fluid capacity for better cooling, magnetic drain plug for catching ferrous metal particles, complete hardware, installation instructions and a one year warranty.